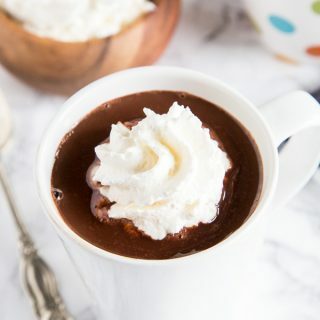 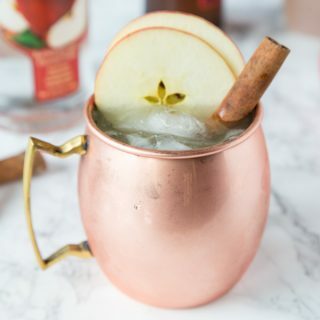 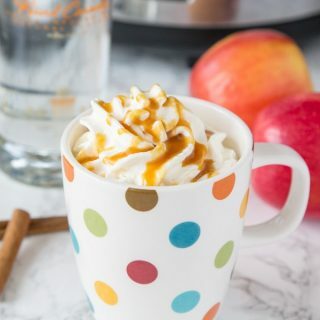 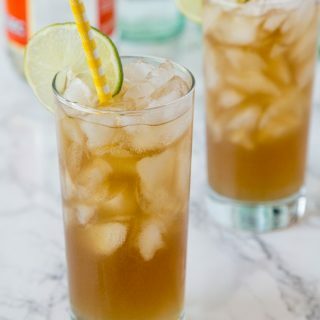 Spiked Hot Apple Cider – hot apple cider is a classic fall drink, this version is spiked with caramel vodka for a fun and delicious drink! 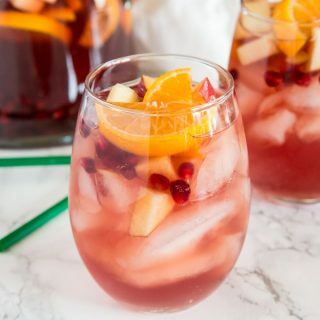 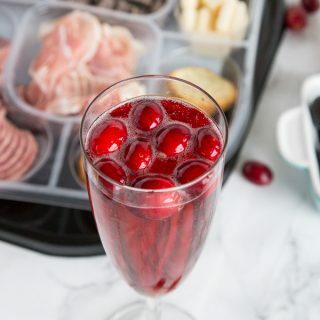 Fall cocktails are a must for fall entertaining. 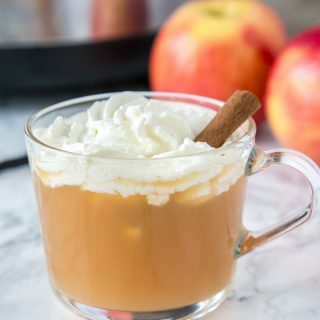 Warm Vanilla Cider is great for carving pumpkins and having fall get togethers. 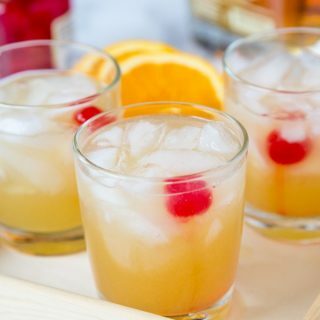 But sometimes you want a grown up version…. 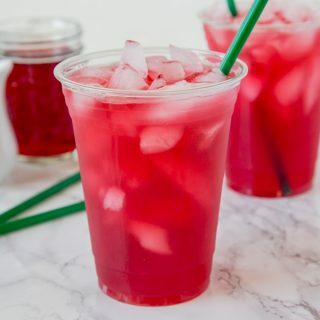 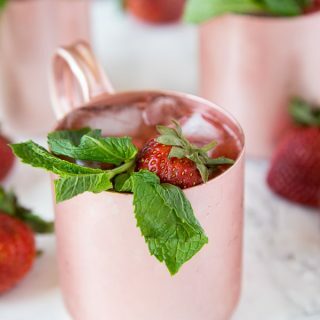 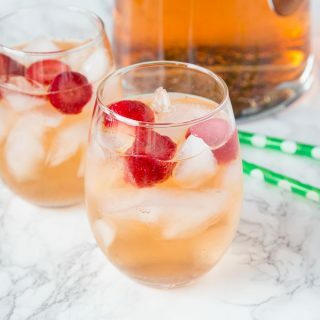 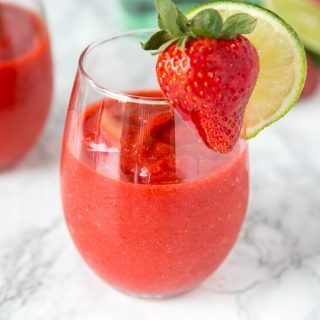 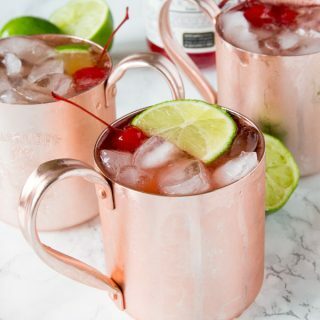 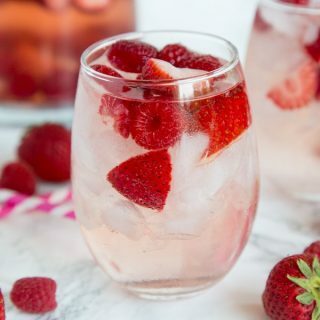 Strawberry Rum Punch Recipe – a fun cocktail with strawberries, white rum, ginger ale and strawberry sparkling wine. 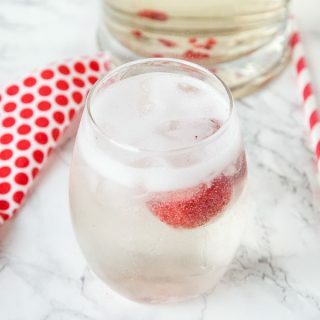 Fizzy, refreshing and great for any occasion. 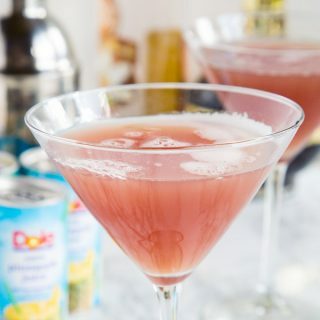 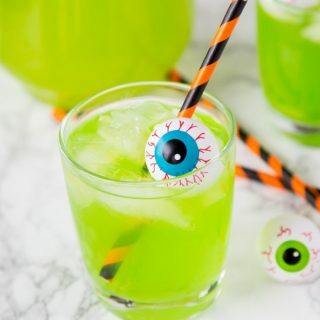 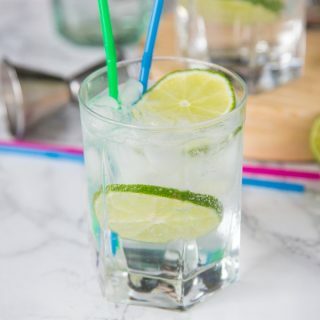 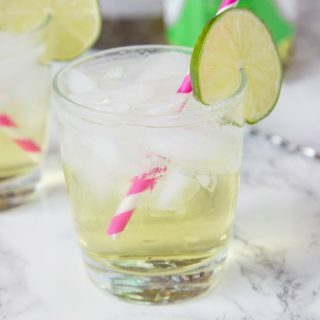 I love a fun cocktail. 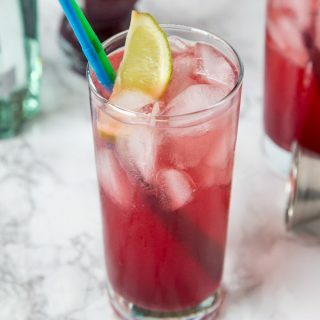 Something like a blue margarita is great to have when you are hanging out with friends or just want something besides a glass of wine….